You’ll LOVE these great time-savers! 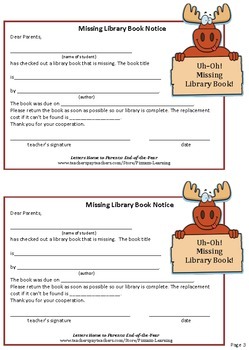 Here are ready-to-use letters and notes to send home to parents the last month of the school year. 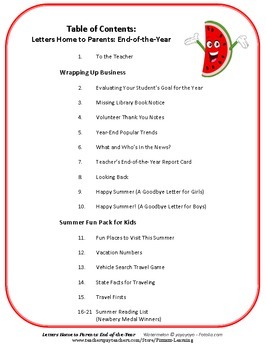 Please see the preview for an example of End-of-the-Year letters for teacher time-savers for home-school communications. 6. What and Who’s In the News?
. 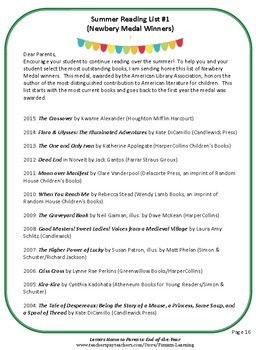 . . Assemble pages into booklets for students, an end-of-the-year gift from you! SAVE $3.00 AND BUY THE BUNDLE OF ALL 3 BOOKS FOR $9.00! 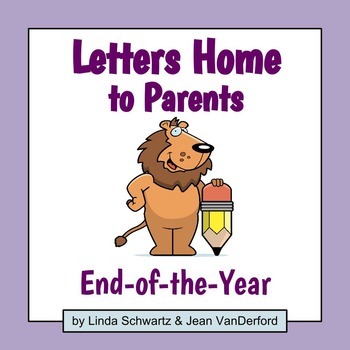 CLICK HERE for Letters Home to Parents BUNDLE. Be FIRST to learn about NEW products and SALE notices. Click the star on my store to become a FOLLOWER. In addition to my TpT store, Pizzazz Learning, look for other books I’ve written.CLICK HERE! Also check out books I’ve written with my friend and co-author, Jean VanDerford. These activities are perfect for getting your students to think and express themselves creatively. The activities are FUN and ideal for learning centers. Happy Teaching with PIZZAZZ LEARNING!